The Nest Secure is a smart security system that's super-easy to set up. However, it was also really expensive at launch. Today, Nest has knocked 20% off the price of the full Secure system, and this is a permanent price drop. 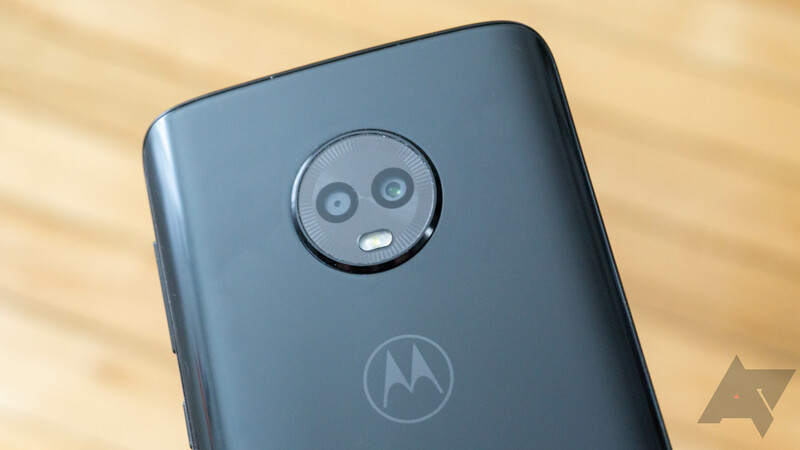 If you want extra Detect sensors, those are a little cheaper, too. 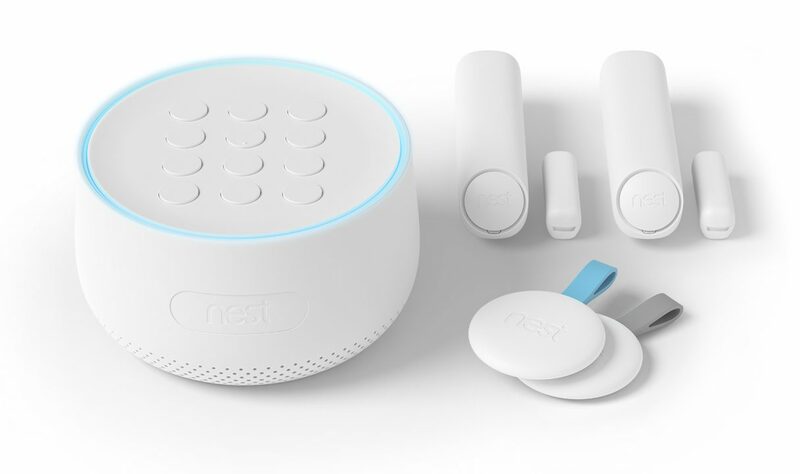 The Nest Secure has been out for a few months now, and it has yet to see much in the way of discounts. That changes now that Best Buy has dropped the price of the home monitoring system by $100. You can pick up the starter pack right now for $399, and there are even some slightly cheaper listings on eBay. Nest has made its name by adding smart features to things that you might already have around the house. It's worked pretty well in the past with devices like the Nest Thermostat, but home security is a more serious business. It's different than a thermostat—people rely on a security system to control access to their homes. The new Nest Secure is trying to take the place of an existing product with an important function. 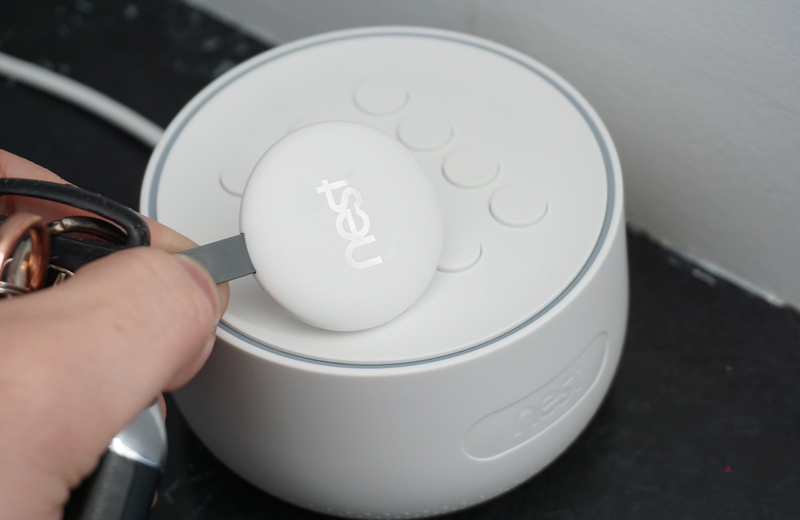 It's a balancing act between convenience and safety, and Nest mostly gets it right. The hardware is capable and innovative, and setup was a breeze for me. 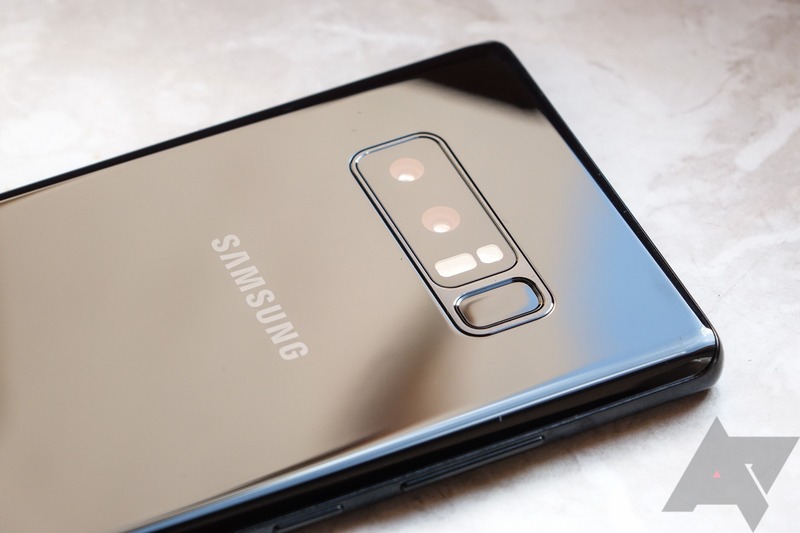 However, it's missing a few features, and the price is high at $500. 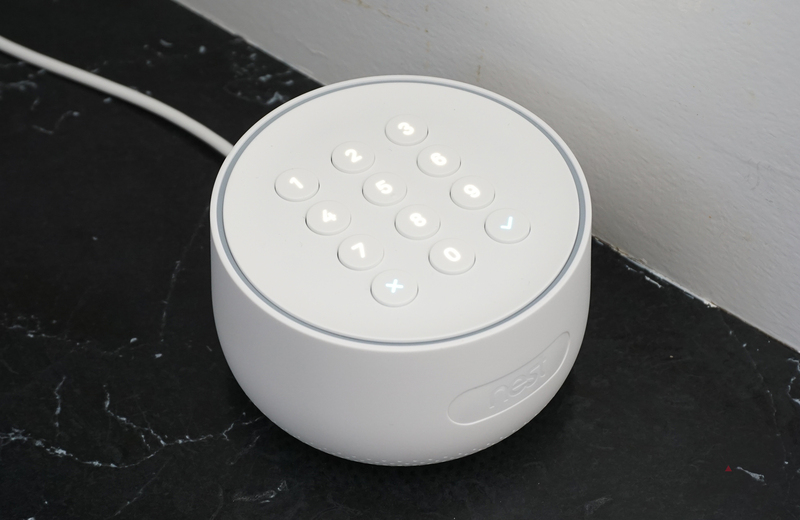 The Nest Secure home security system plugs into the Nest app to let you know if something is going down in your house. However, it has optional support for professional monitoring if you want a bit more peace of mind. Nest noted during its announcement that Moni security monitoring would come to Next Secure later, and apparently that means today. You can register your Next Secure with Moni right now, but it comes with a monthly cost.